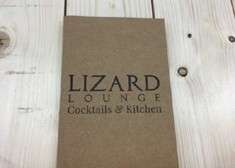 Printing black on kraft paper creates a stunningly visual leaflet. 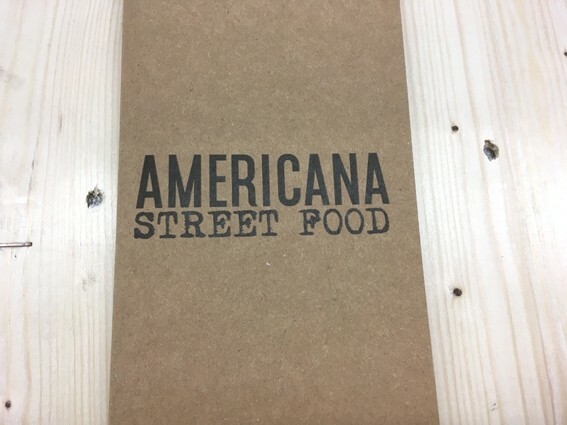 With the benefit of the distinctive background that kraft paper provides, adding text and images in black or greyscale only seems to lift the design to another level. Choose from a range of flat and folded sizes, printed single or double sided. 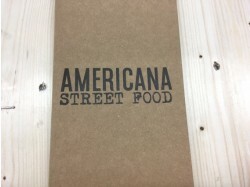 We print these on our litho presses using vegetable oil based inks on 170gsm kraft paper. For quantites of 25 to 1000 jump through to our Small Order Leaflets. PLEASE NOTE: We will send you a PDF proof which you MUST approve and return before we schedule printing. Please have a look at our information page about printing on kraft and best results. 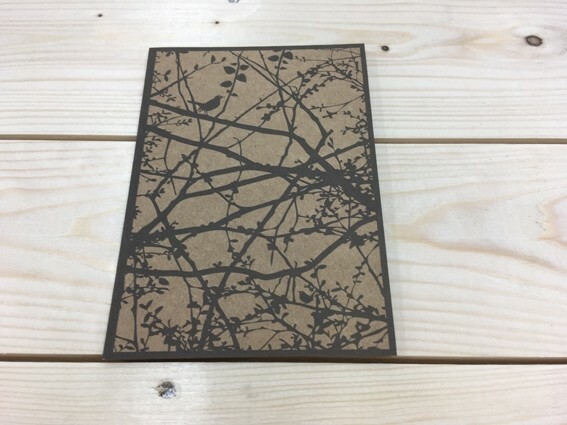 Kraft paper has such a fabulous colour it almost does half the designing for you! Make the most of the natural colour background and use this within your leaflet to emphasize your message. Have a look at our useful information page on designing for kraft material to ensure you get the product that you will love. Printing these leaflets on our litho presses means we are using 'wet'ink on a porous board. This means that some of the ink will be absorbed in to the paper and the result will be softer black as opposed to a very punchy super black.